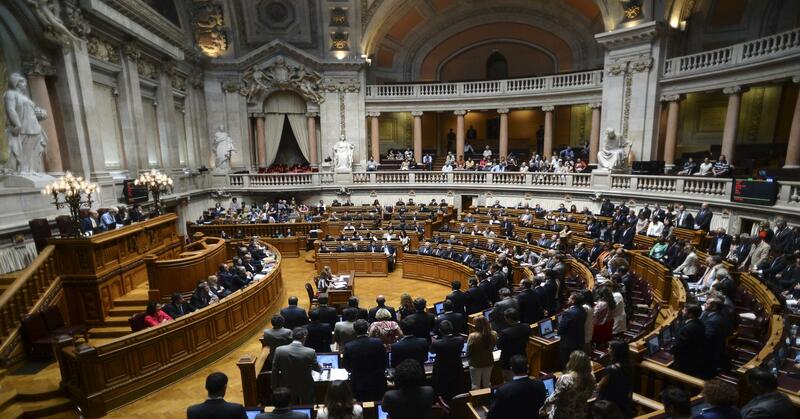 Today, the Portuguese Assembly of the Republic will take an initial vote on the 2018 budget. The primary objectives of the plan are to reduce the country’s budget deficit to 1% of GDP and increase the number of tax brackets from five to seven, lightening the burden on certain earners, primarily the middle class. Thanks to the popularity of the ruling Socialists, who have presided over an incredible economic recovery, the budget is likely to be approved. Portugal’s GDP is projected to grow by 2.5% in 2017 and unemployment is to drop to 9%– the highest and lowest, respectively, since at least 2012; ratings agency Standard & Poor’s recently upgraded Portugal to “investment grade” status, the first such rating for Lisbon in five years. While the Portugal’s short-term outlook is favourable, it will need to implement serious reforms to maintain medium and long-term investment. Primarily, Lisbon would do well to invest more in human capital, which the OECD has cited as a key obstacle to higher growth; the county has one of the least educated working-age populations in the OECD.